HOME Other CountriesMontenegroHome Shops Restaurants Hotels For RentHaving trouble finding accommodation Montenegro? 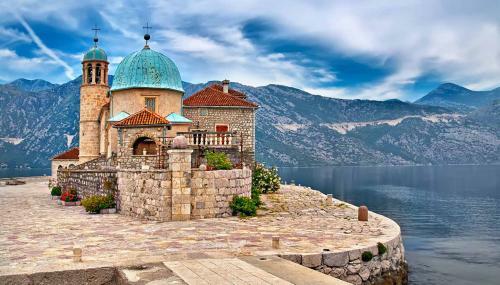 Havingtrouble finding accommodation Montenegro? Avoid all the fuss and book onlineon http://www.apartmontenegro.com/ Private villas, apartments, hotels, roomswith best view and location.